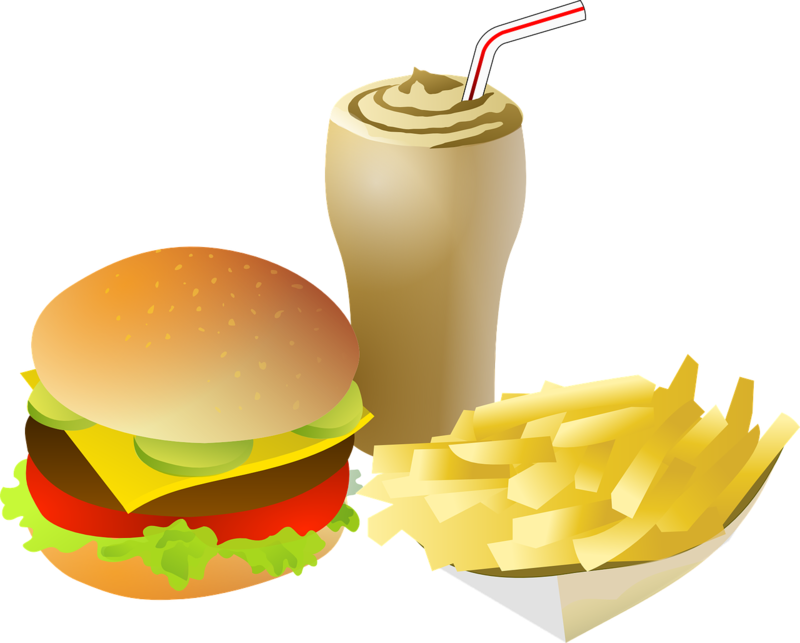 Restaurant Insurance Lafayette LA – Great Insurance Policies Are Within Reach! 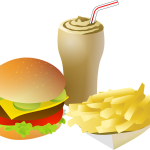 Great coverage on Restaurant Insurance in Lafayette are only a phone call or mouse click away! Please call 337-824-4455 to speak with a broker Monday to Friday 8:00 AM to 4:30 PM CST keeping in mind our office is closed for lunch from 12:00 – 1:00 PM. Did you find us during our lunch break or after closing time and need a quote? A lot has happened since we first began following the story of restaurant owner Pete Ross, so we thought we’d take a brief look at all the events that have transpired over the course of the last 28 articles. It began when Pete Ross asked for a loan from his wealthy parents to start his own restaurant, even though he had no experience with running a business. Even before the grand opening of Squeaky Pete’s Pork Emporium, Pete ran into obstacles. A power outage forced him to replace thousands of dollars in food stores because he didn’t have Spoilage Insurance. Things didn’t let up after that. The restaurant endured a lawsuit when a customer was injured after slipping on some spilled vegetable oil. Thankfully, accidental injury to a visitor was covered by Pete’s liability insurance. Not long after that, one of Pete’s employees badly burned himself in the kitchen. The employee’s medical bills and other costs related to the accident were covered by Pete’s workers’ compensation insurance. Sometime later, one of the restaurant’s grease traps caught fire, which was made worse when someone attempted to douse the flames with water, which only spreads grease fires! The damage to structural elements of the building like walls, beams, ceilings, etc. was covered under Pete’s Building Property Coverage, and damage to non-structural property like chairs and tables was covered under his Business Personal Property coverage. Unfortunately, Pete’s high frequency of claims resulted in his insurance company dropping his policy, as Pete’s restaurant was simply too costly to justify maintaining him as a policyholder. Pete’s insurance agent Tracy managed to find a single insurance company willing to insure Pete’s business, but at almost three times the premium rate he was used to. To make matters worse, Pete brashly decided to buy the building he had been leasing for his restaurant, imagining that this would lead to an insurance discount. Instead, he now had to take on the added financial burden of insuring the property itself. Even though Pete bought the building for a steal at $150,000, property coverage is based on replacement cost, which was estimated to be around $1 million. Wanting to avoid a high monthly premium, Pete decided to under-insure the building despite Tracy’s protests. In our next entry, we’ll recap the events that transpired after Pete purchased his building. 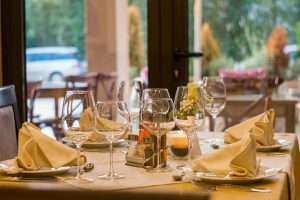 Restaurant Insurance Lafayette LA – Get in touch with Our Agency Right Away. 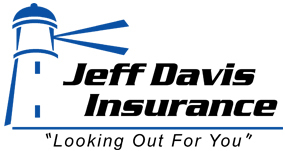 Talk to Jeff Davis Insurance right away by dialing 337-824-4455.